A focused, heart-opening 90 minute cultural tour with powerful Aboriginal learnings. 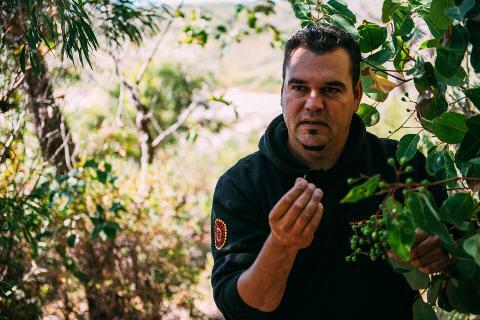 Enjoy a short guided bushwalk identifying traditional medicine plants and learning local Noongar knowledge about the region. Next, venture into Ngilgi Cave where the good spirit Ngilgi dwells to hear Josh relate the Dreaming legends with his unique way of storytelling. 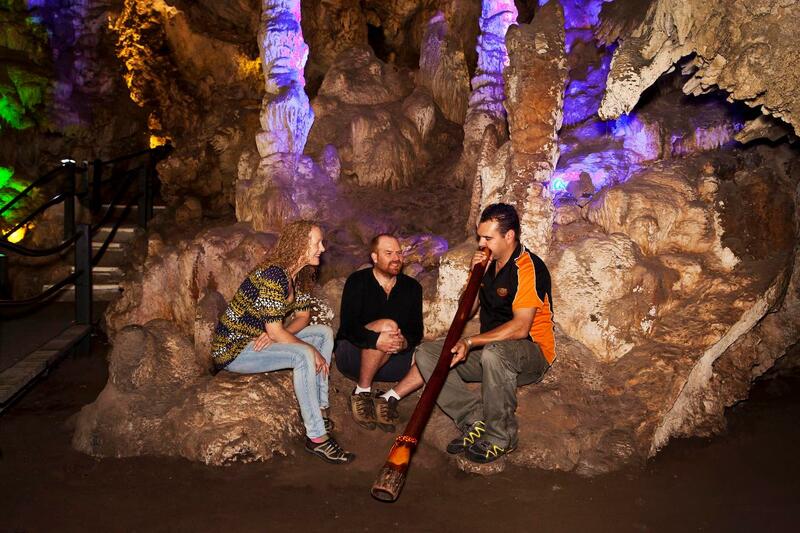 Here, deep inside the Earth, Josh delivers a mesmerising didgeridoo performance in the stillness of the cave. Guests say it is an experience to treasure for all time. the public for the day allowing for a truly unique caving experience. As you depart the cave, you’re likely to see a glowing WA sunset to seal the memory. This is a seasonal tour departing at 4 or 5pm depending on time of sunset. It can also be run at alternate times of the day upon request.